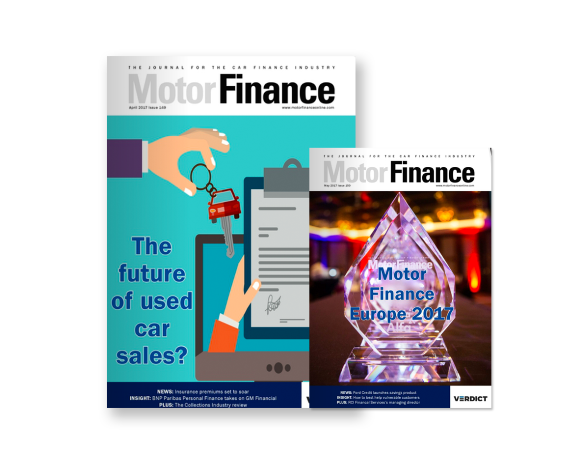 The Financial Conduct Authority (FCA) has said it will clarify its expectations of the way lenders assess affordability, in a move which could have direct consequences for the motor finance industry. The FCA said that while its basic approach to credit worthiness did not need to change, clarification was needed. The regulator said it sought to clarify the distinction between affordability and credit risk, and the facts that should inform proportionality of assessments. The FCA said that creditworthiness was comprised of both credit risk and affordability, and that it sought to ensure that appropriate account is taken of affordability when it does not fully align with credit risk. As such, the FCA proposed clarifying that creditworthiness includes both credit risk to the lender and affordability to the borrower. Without the repayments having a significant negative impact on their overall financial situation. 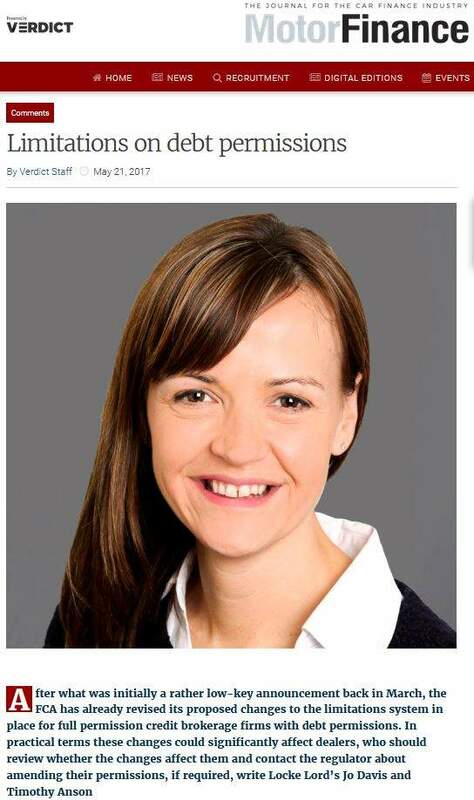 On top of this, the FCA proposed a rule specifying the extent and scope of a creditworthiness assessment in a particular case dependent on, and proportionate to, the individual circumstances. For example it said firms would need to have regard for the type, amount and duration of the credit, the total amount payable, and the frequency of instalments. It also proposed clarifying that the volume and content of information that must be taken into account when assessing creditworthiness will depend on the level of affordability risk, and that where there is evidence to suggest there is a high likelihood a customer will be unable to make one or more repayment under the credit agreement, then this may also be an indicator of a high level of affordability risk. On its desired outcomes, the FCA said it wanted firms to make a reasonable assessment of whether customers could repay affordability without significantly affecting their wider financial situation. The regulator noted that it wanted to avoid being too prescriptive to avoid affecting the cost and availability of credit. The FCA said clarification would make it easier for firms to comply. The regulator said it would evaluate its success through supervision and monitoring regulatory returns and complaints. Affected firms have until 31 October to tell the FCA their thoughts on the proposals. 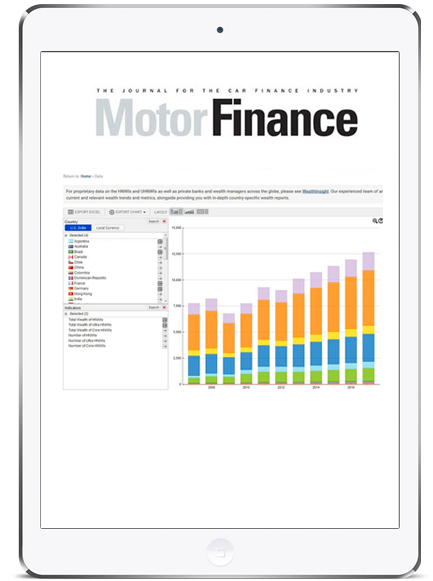 The regulator published further details on its work on motor finance, having begun a review of the industry in April this year. The FCA said that consumer risk exposure through PCP agreements increased due to inadequate affordability checks and lack of clarity in the consumers’ understanding of the product. 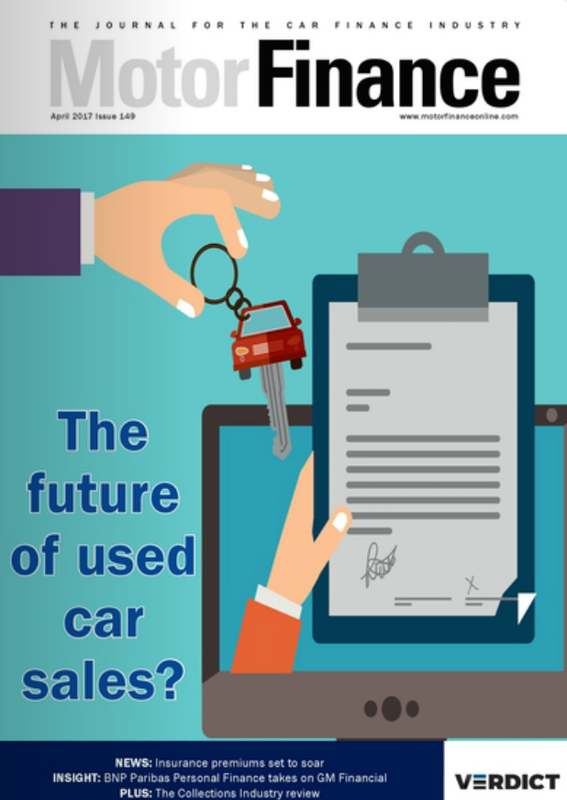 The details came after significant media attention on the motor finance industry and claims that dealers were not stringent when it came to assessing affordability. 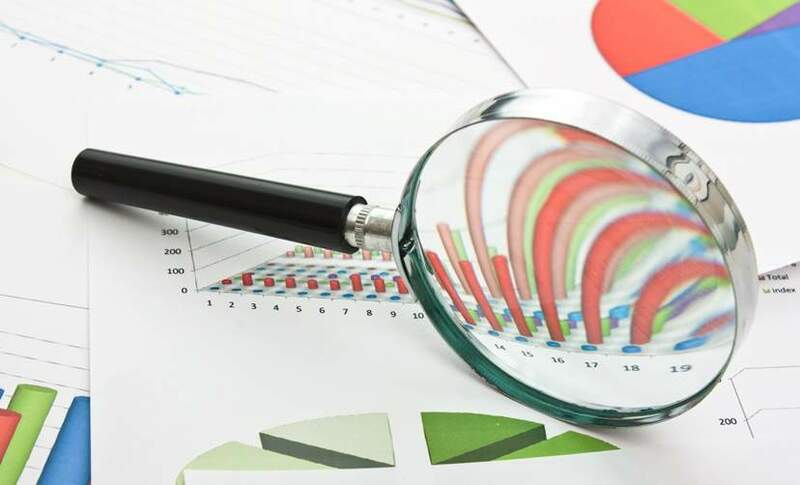 The regulator said it was questioning whether firms were ensuring responsible lending by appropriately assessing affordability, and that customers were receiving transparent information about motor finance products and the risks involved. 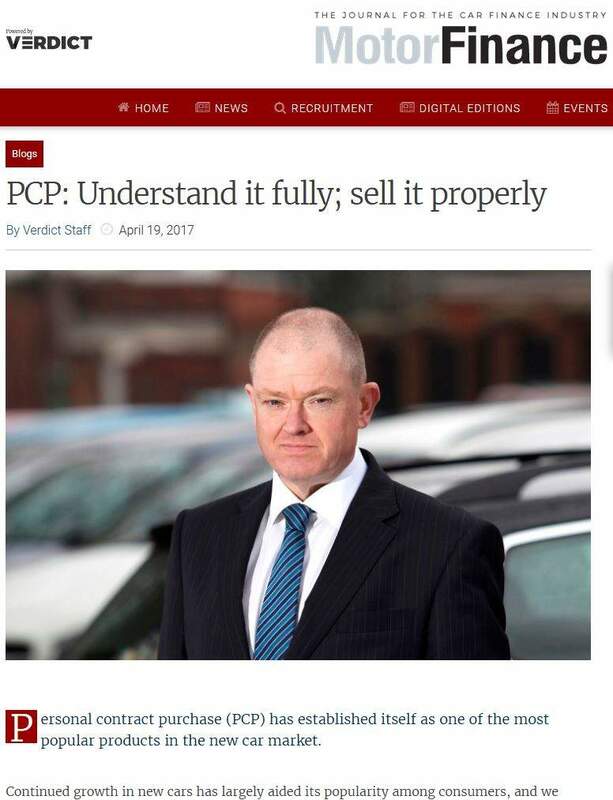 Confusion may be due, in part, to terminology used in the motor finance industry, the FCA said, which may not be universal. A study earlier this year found that 64% believed industry jargon created a barrier to communication in the motor industry. In addition to assessing affordability and transparency, the FCA said it would look at whether there were conflicts of interest arising from commission arrangements between lenders and dealers, and if so if these are appropriately managed to avoid consumer detriment. The final key question the FCA is looking at is whether firms are managing the risk that asset valuations could fall, and ensuring they are adequately pricing risk. 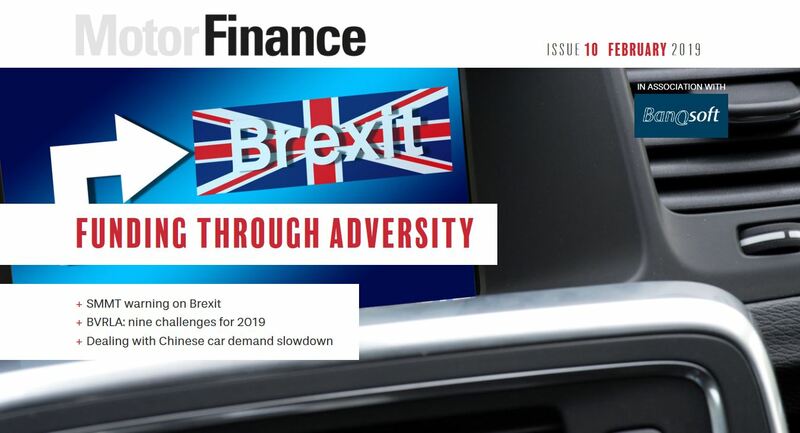 The regulator said it was also working with the Bank of England the Prudential Regulation Authority (PRA) about the risks raised by the expansion of motor finance. The FCA said it would publish an update on its work in the first quarter of 2018.